About Us - Azmi Consulting Inc.
We strive to facilitate clients get the most out of their investments by incorporating the best practices in project management, business analysis, and Information technology. Azmi Consulting Inc. is a leading business analysis, project management and IT consulting firm in Toronto, devoted to delivering best business solutions to our clients that bring them real value and help them achieve higher ROIs with their investments. We have been delivering the best in industry information technology and business consulting services to businesses in Toronto, Canada since the very beginning of our services back in 2011. Although we are physically based in Toronto, we offer project management and business IT consulting services across Canada. At Azmi Consulting, we offer our clients a diverse assortment of professional services including business analysis, project management and it consulting. We have had experience working with a myriad of industries including tourism, governmental institutions, healthcare, telecommunication and various other industries. We Follow Agile Project Management Approach, Different types of project demand different project management approach, We adopt the agile approach for most of the IT projects to focuses on continuous improvement, scope flexibility, team input, and delivering essential quality products, We offer end to end services to make IT robust, cost-effective and ahead of the competition. Our core philosophy lies in creating valuable and long-lasting relationships with our clients by delivering superior and competent services with mutual benefits. We aren’t a large corporation, but a smaller client-centric business that excels in delivering result-oriented and value-driven solutions to clients. Irrespective of the size and need of the project, we collaborate with clients at the strategic level to accomplish their organizational goals and objectives. We start-off our business relations with a detailed meeting and a cup of coffee, of course. 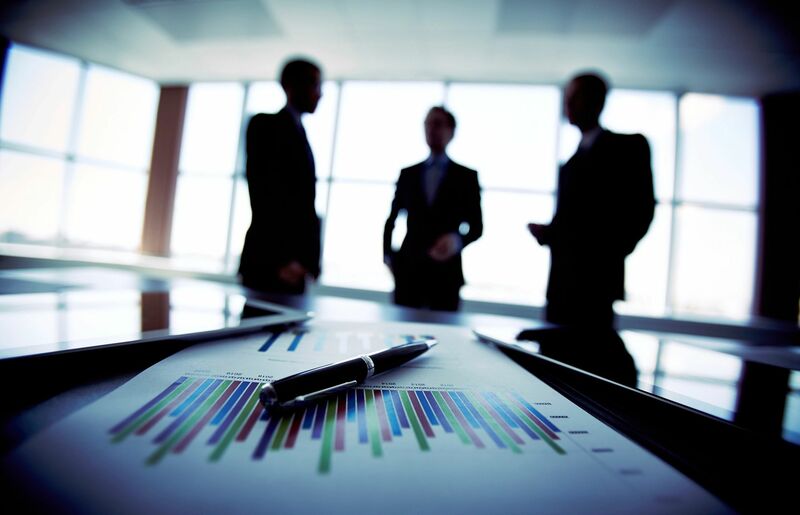 Our business analysis meeting comprises of detailed evaluations, reviews, and scope of work. We strongly believe that consistent monitoring and guidance are crucial to achieving desired business goals and we stay steadfast in ensuring our clients achieve success in all of these. Just like our thinking process, we differ from the rest of IT and business consulting firms in Toronto with our working models. We understand the importance of time in commercial engagements, thereby we cut short on paperwork and focused more on direct engagements. Once we have the project details and scope of work, we initiate our efforts to bring real value to clients by unlocking their secret potential and streamlining their business processes. clients, we focus on referral clients. This doesn’t mean that we aren’t open to new clients, but our service standards and lasting client relationship acts as the catalyst, earning us new referral clients. We are an entirely outcome-focus business model, ready to respond and collaborate to even the most minor of requests from our clients. Nadeem Azmi is Founder and CEO of Azmi Consulting, a software, and services providing company, Started in 2000 as a sole proprietorship from Toronto Canada, Azmi Consulting was federally incorporated in 2011. Azmi Consulting Inc`s services are based on Office automation, project management, advanced marketing campaigns, strategic marketing, Web Application, Web development and analytical constructs. Prior to forming the company, Mr. Azmi served as the General Manager for Efrotech Services, Desktop Analyst for CIBC Bank, Project Manger for SB Project Solutions Inc., and IT Manager for GTA Credit Solutions Servives Limited. Sign up our Newsletter to receive timely, useful information in your inbox. Copyright © 2018 Azmi Consulting Inc.